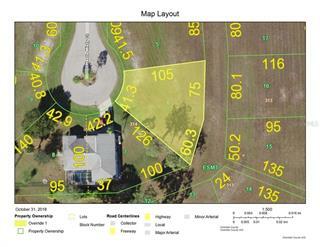 Listing courtesy of Global Realty Capital LLC. Ask a question about 7370 N Ficus Tree, or schedule a tour. 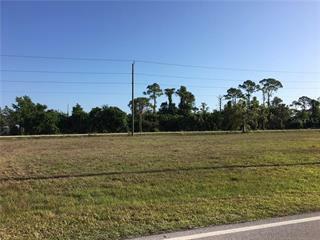 This vacant land located at 7370 N Ficus Tree, Punta Gorda, FL 33955 is currently listed for sale by Global Realty Capital LLC, with an asking price of $78,000. 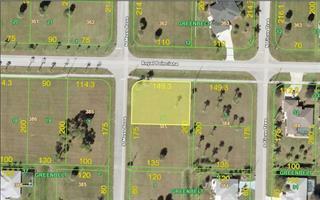 The property has approximately 0.42 acres. 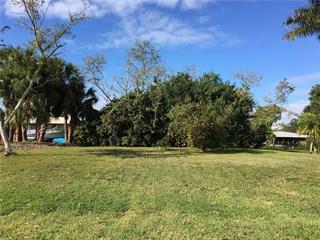 Ficus Tree is located in the Burnt Store Meadows neighborhood of the Punta Gorda area. 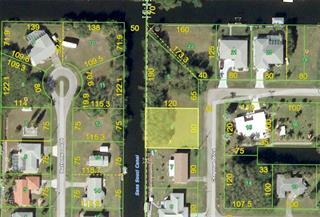 Search all Punta Gorda real estate on MichaelSaunders.com today. Burnt Store Meadows is a deed-restricted community. It is located conveniently between US 41 and Burnt Store Road. I-75 is a comfortable distance away and yet easily accessible. Banking and shopping are within reach. Most of the hom... more.es in the Meadows are built to provide the Florida life-style feel that is so popular today. 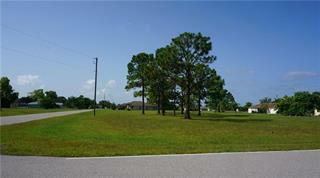 The Property Owner's Association carefully maintains the surrounding green belts. Water and utilities are available.